Mark Brandon loves to wander far and wide in search of get tips and inspirations for home improvement. He is a contributor for Safe and Sound Property Inspections and shares his expertise to other blogs as well. 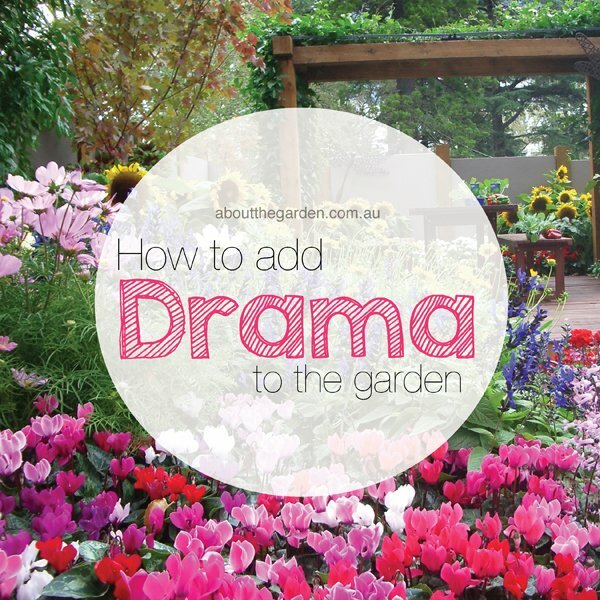 Below, he shares some tips on how to add some drama on Garden Design. Whether you live in the countryside or the cities, gardens are commonplace. They have their perks. If you have or would love to have a garden, designing it is a great way to self-expression, so that how you design them reflects on who you are as a person. The three common types of garden styles include: cottage garden, country garden and the Japanese garden- each of which has its unique features. 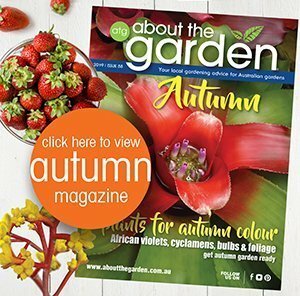 In a talk with Kate Seddon, an Australian Landscape Designer, fellow Landscape Architect John Patrick discussed three basic principles when designing a garden: site, materials and plants. There is nothing prettier than watching plants grow in your yard. 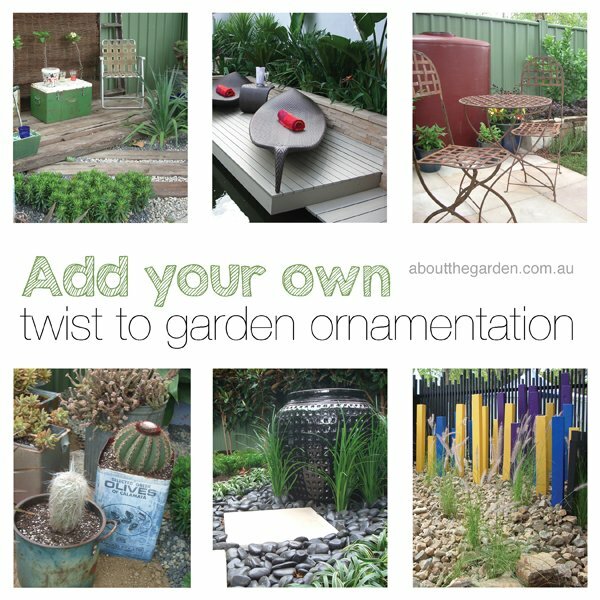 Designing your garden doesn’t have to follow a pattern- you can spice it up the way you want to. No matter what type of garden you wish to have or what the season is, there will always be things you can do add drama to your garden design. 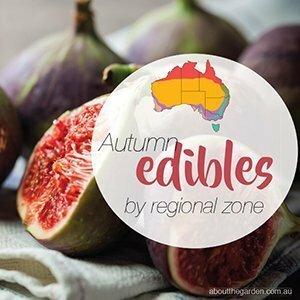 If you’re running out of ideas, open gardens are present in every Australian territory, so check them out to get garden design inspirations! Everyone loves surprises, so why not incorporate them in your garden? Adding a bit of adventure in the way you style your yards puts on a twist to an otherwise plain space. Plant Combination. Selecting plants carefully is essential to create an interest-arousing garden. The general rule is to utilize plants in various ways. First, embrace the gift of colour. Even when designing houses, choosing colour, is important to bring life. It’s the same as with gardens. Drop the all-classic green look and go for bold and stunning shades of perennials and foliage. Adding bursts of colour, like red or orange to a sea of green help to stimulate the mind. Try bright flowering shrubs, such as azaleas. Plant contrasting colours side by side or in group and repeat the pattern (or not) in other areas. Let vines, like Clematis, climb their way up your posts. For smaller gardens, line the borders with soft-hued native plants, most especially those with colours pink, lavender or blue to create the illusion of a wider space. You need not be afraid to play with shades and contrasting hues. The more unexpected the outcome, the more it creates surprise and ‘dramatic’ feel. 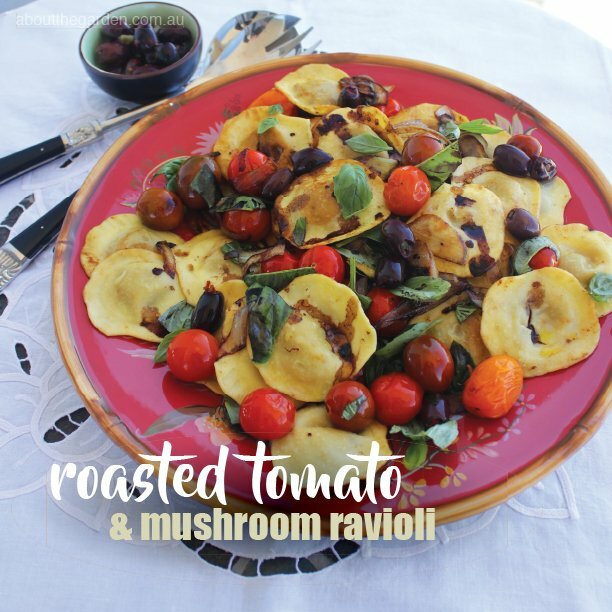 Next, mind the texture. Texture too plays a great role in adding drama to your less dramatic garden. Combining plants with different textures is refreshing to the eyes. Make an ornamental grass stand out by setting it against a background of large leafed plants. You can also mix plants a little, or make a lovely shrub stand out. Experiment with shapes. Use native plants for a leisurely, wild garden feel. Australia has a lot of them, so there is no stopping you from sticking them all around. 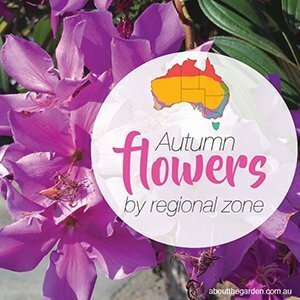 For those living in Western Australia who would like to put a touch of summer in their back (or front yards), there’re a lot of plants to grow at this time of the year, such as Bougainvilleas and Lavenders. It is a must, however, that you give your plants ample space to sway, since their natural swaying movement brings a sense of being ‘carefree’. The bottom line is: Be daring and have fun. Use plant combination to the right amount to achieve that free-flowing, dramatic garden look. To utilize as much space as you have in your garden, break up the space into sections. You can also go for heights to add layer to the area. This can be achieved by putting monoliths, walls or even a small maze in your garden. If you want to grow hedges, then get some advice to do so. Following number tip 1, you can also create pathways that are unique and surprising. Japanese gardens place stone footpaths over water, giving the one stepping over them a sense of ‘danger’, which further creates drama to your garden. You can also opt to create a vertical garden, for which succulents would be the best plants to be used. Small fountains of falls are a great addition also if you want to improve the look of your garden. Aside from creating a tranquil atmosphere, they are important for what is written below. 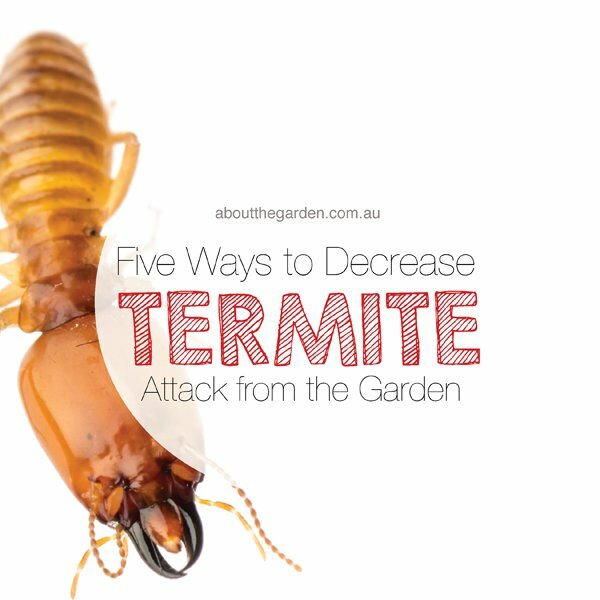 Gardens look a hundred times more dramatic with living creatures crawling under or flying around. 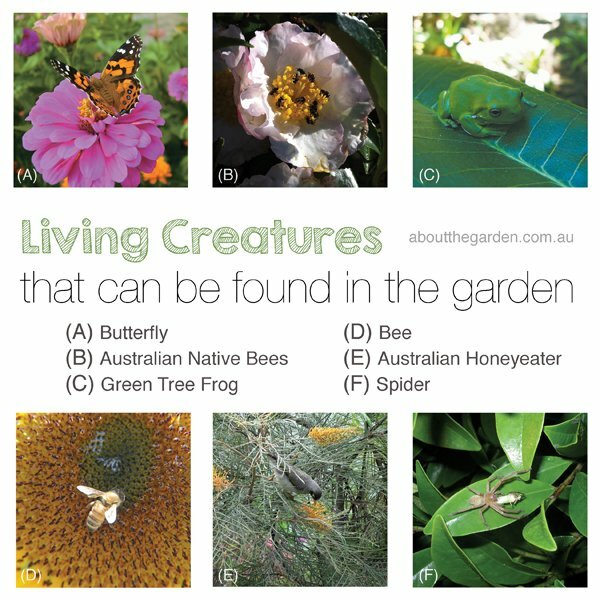 Learn which plants attract birds, butterflies, bees and other creatures the most. For instance, it has been observed that Yellow Monsoon Bells and Okinawa Spinach are very attractive to Blue Tiger Butterflies in Australia, so you might want to put them around the yard. Should you come across spiders, frogs or snakes, you do not necessarily have to shoo them away, so long as they do not pose any real threat to you or to other people. To make sure that you’re not breeding very dangerous animals in your garden, do a routine inspection. Creatures can reside in gardens, but not in your houses. If you’re about to buy a property to set up a garden, better check for these things. Adding your personal touch to your own garden brings your personality into the mix. Display your homemade decors, such as decorative pots which are very enticing. Line garden lights or lanterns in the pathways- they would look lovely especially at dusk. Or, you can put chairs in the to the end of a curving path. Be creative. Surprise people. Whether you are new to gardening or not, you are free to employ ways to make your garden more appealing. What’s more important is that you are not afraid to experiment and keep looking for ways that make your garden dramatic and enticing to you and to others. Mark is a regular contributor to Safe and Sound Property Inspections blog and other home improvement sites.